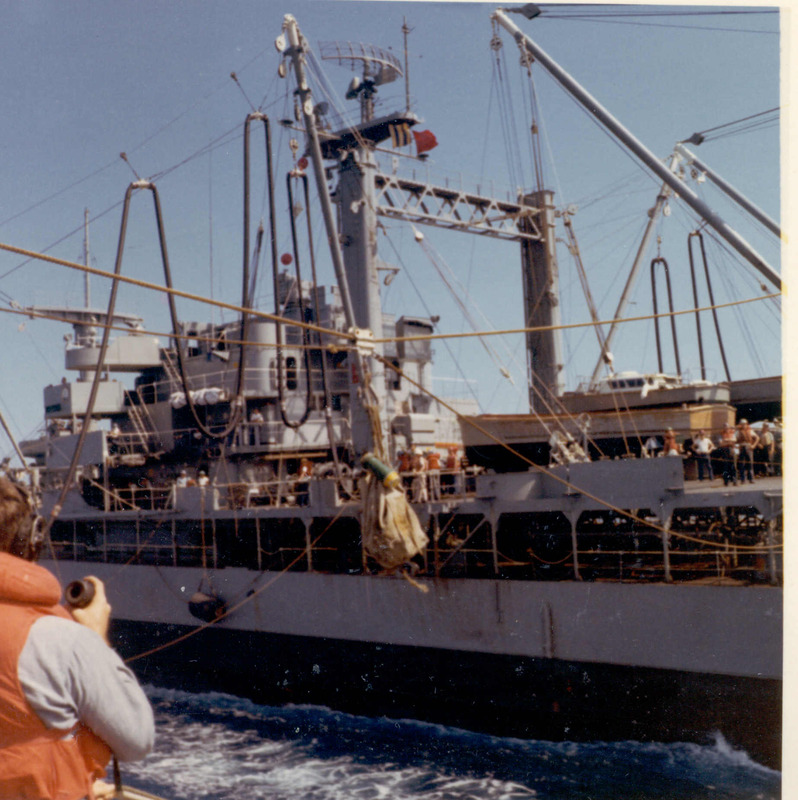 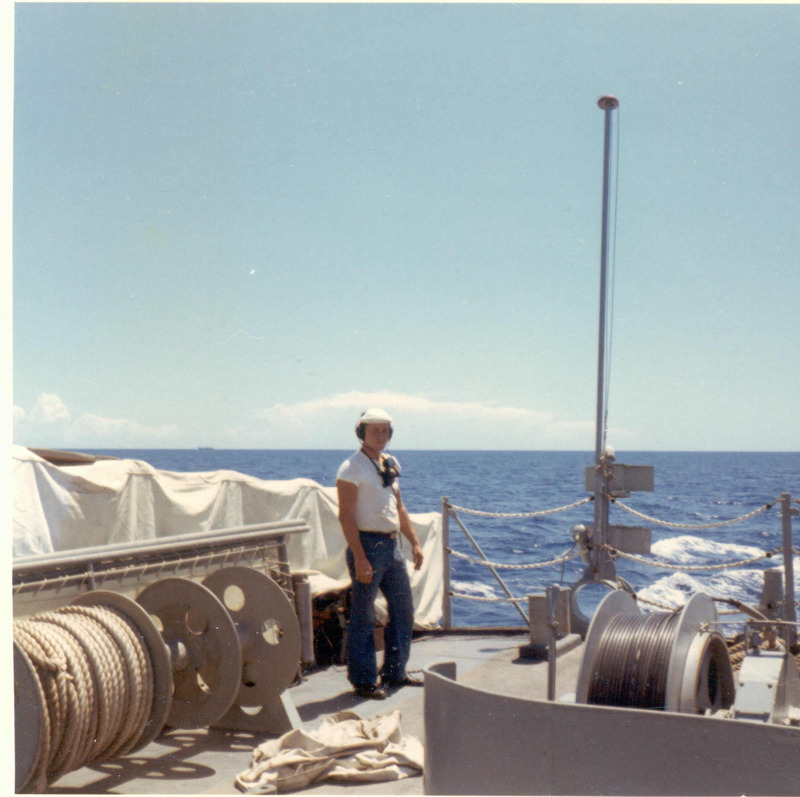 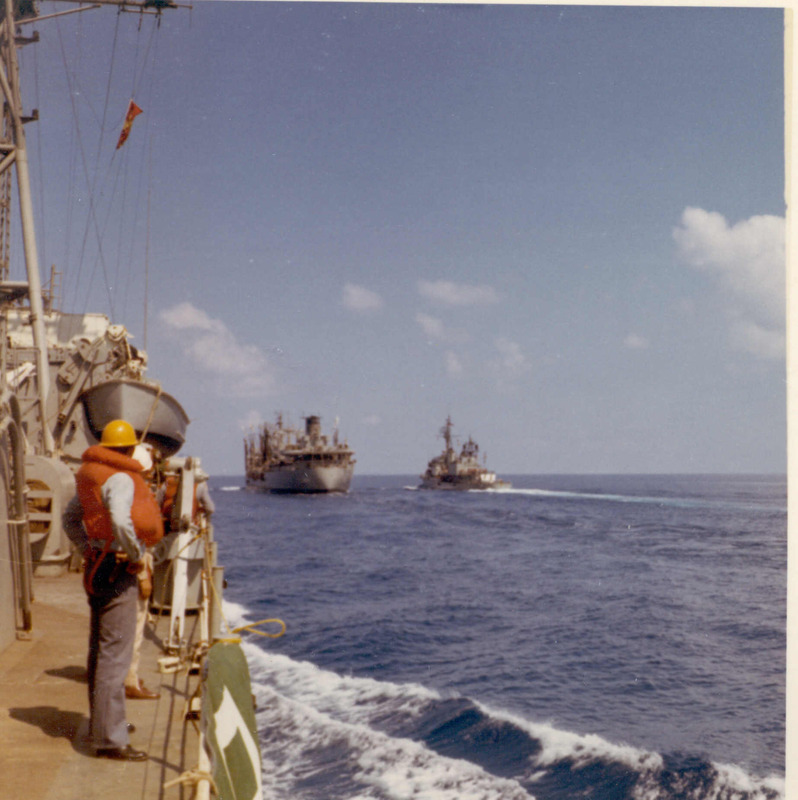 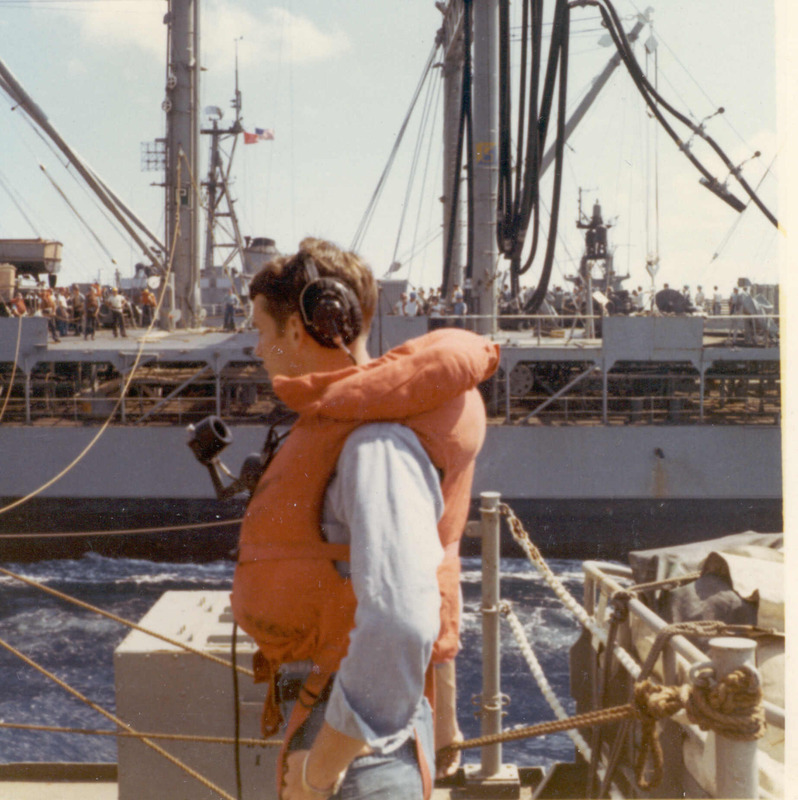 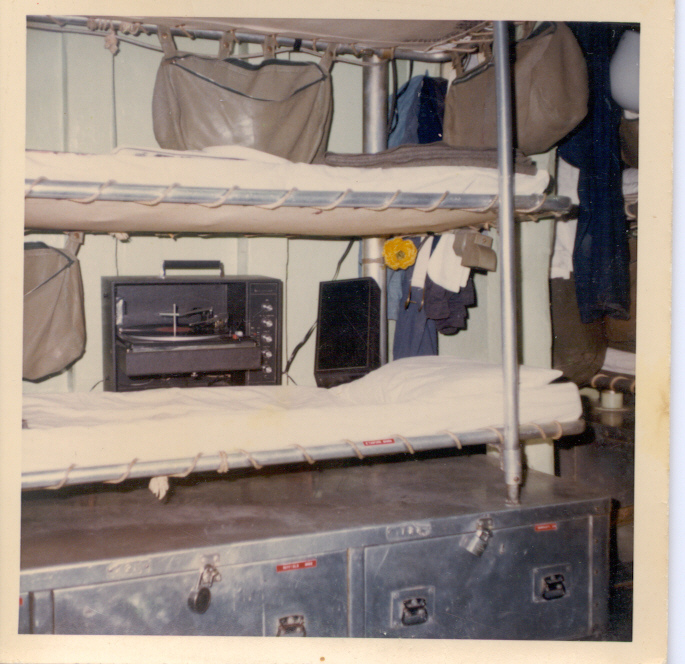 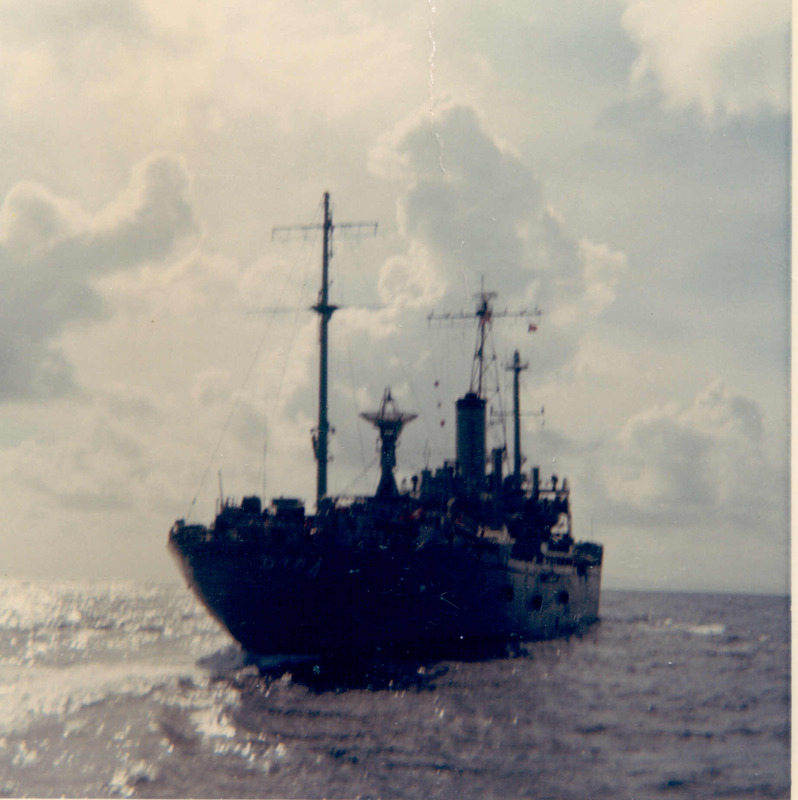 Bill Stanford reported aboard the USS Thomas J. Gary in 1967, shortly after our return from the Deep Freeze deployment. 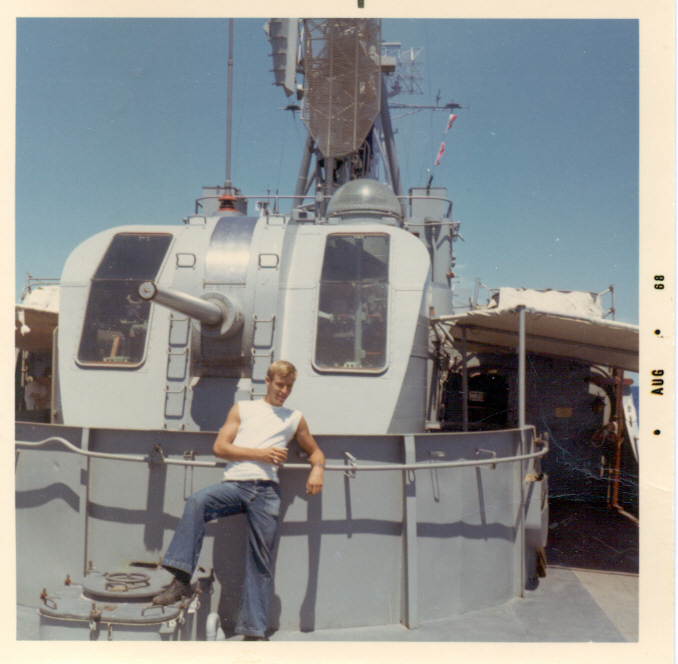 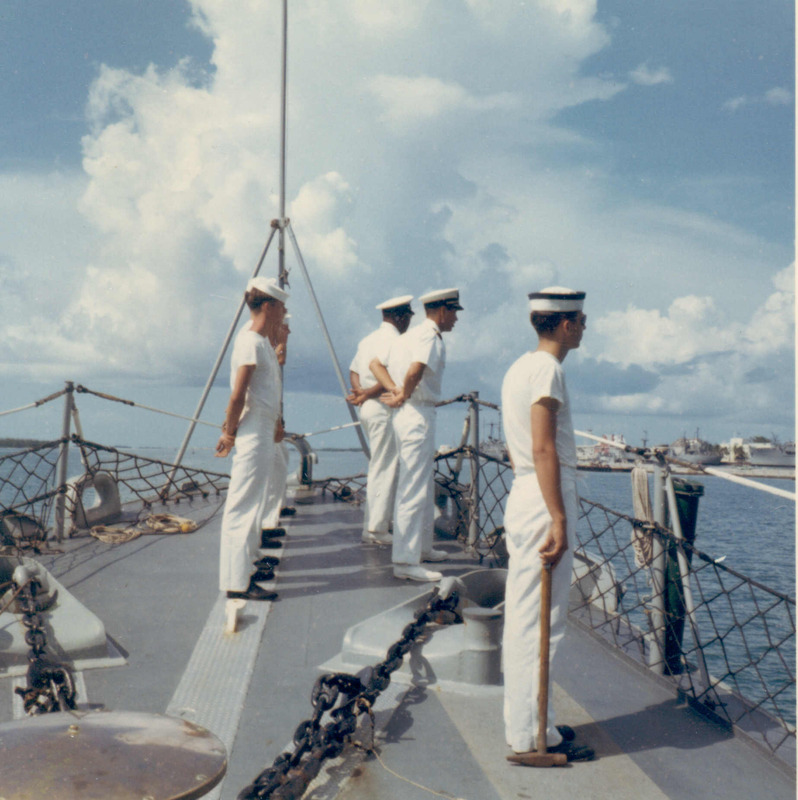 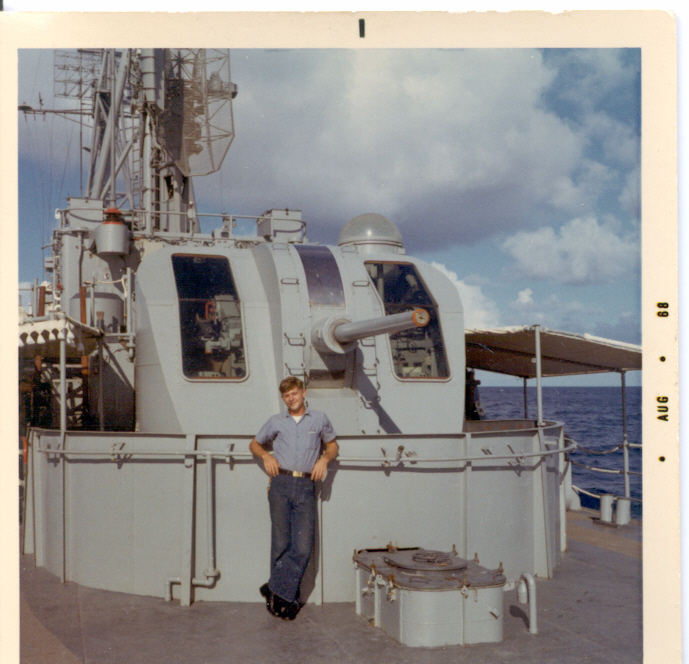 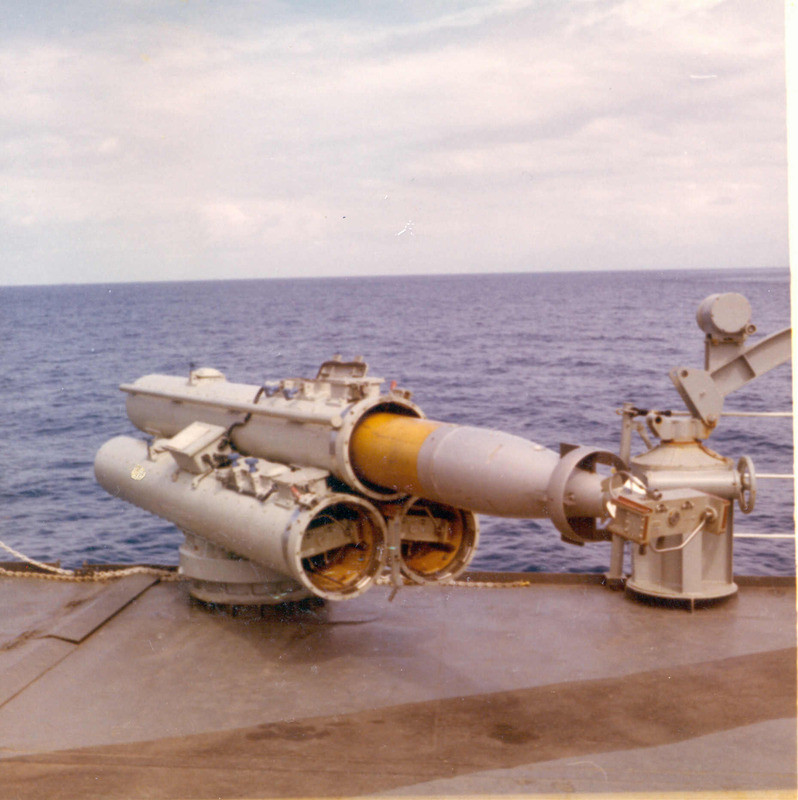 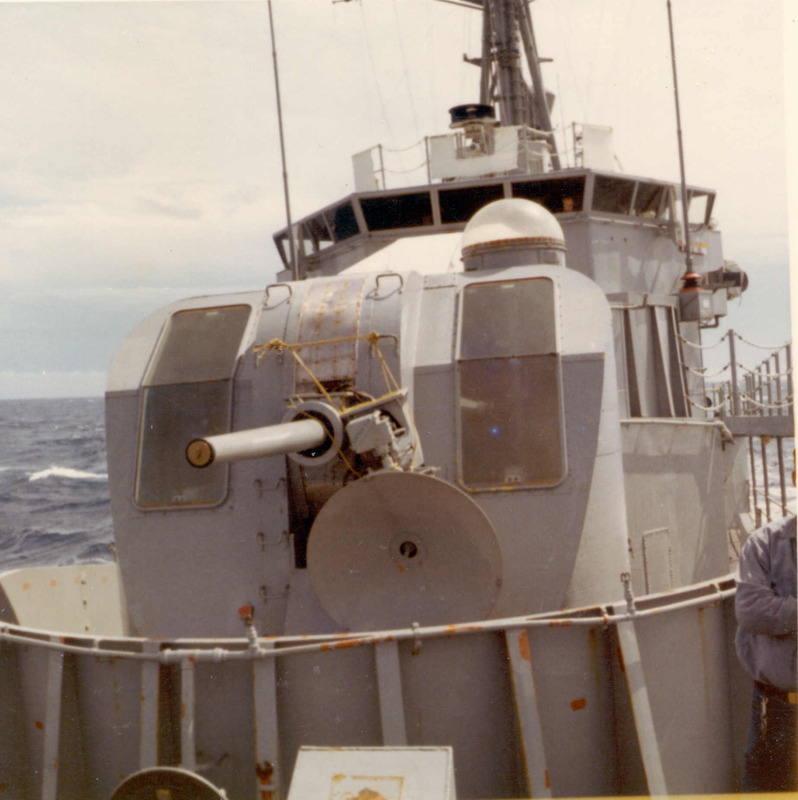 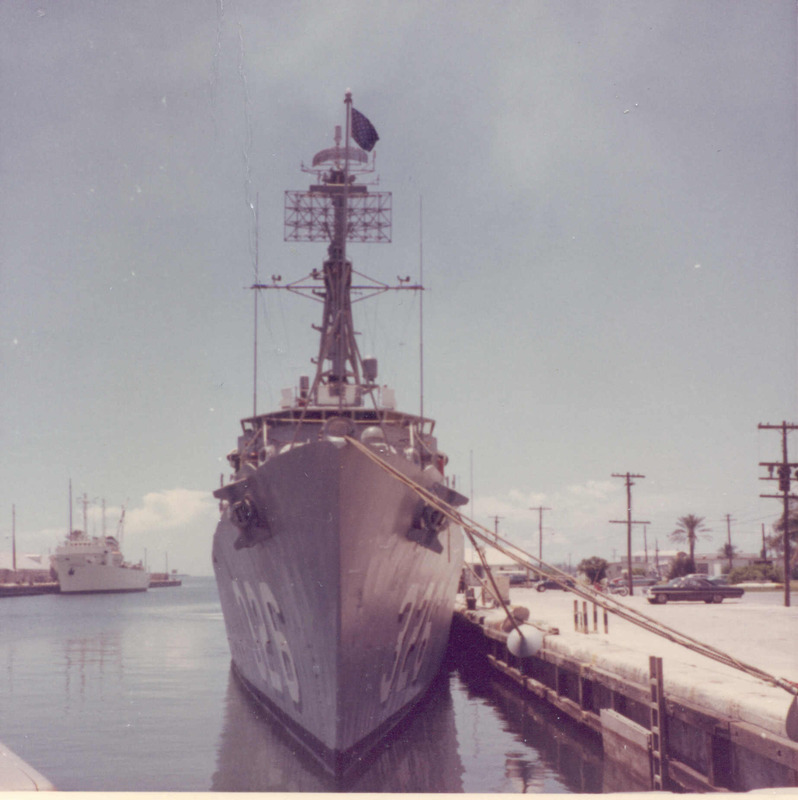 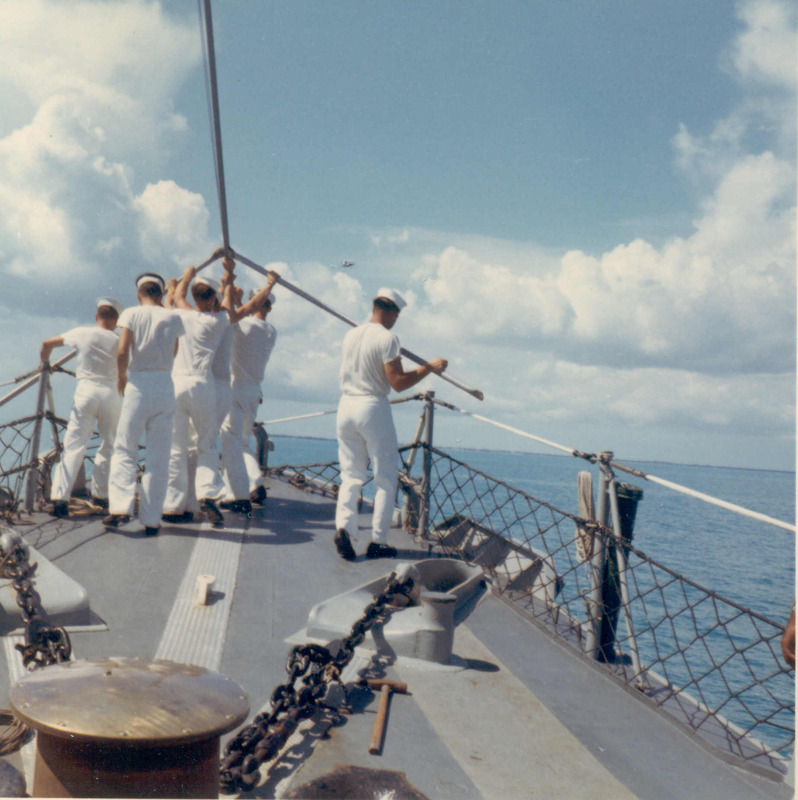 Bill graduated from Gunners Mate "A" School at Great Lakes and was assigned to the Gary, in July of 1969 Bill transferred to the USS Calcaterra. 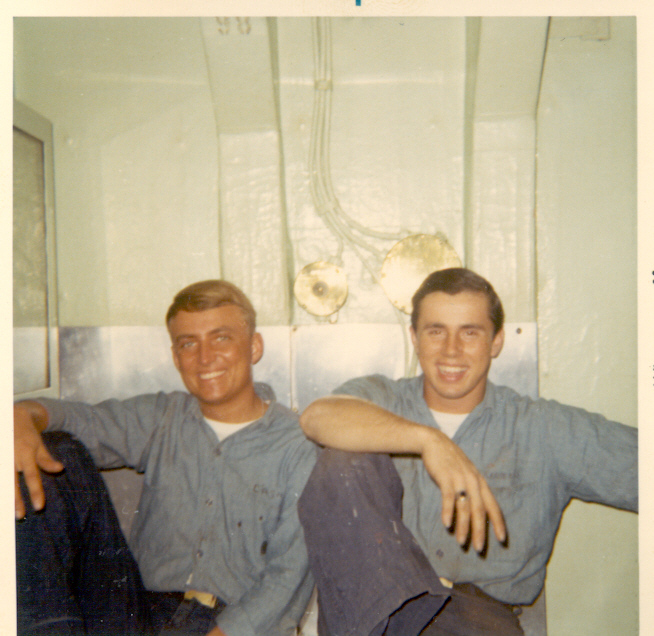 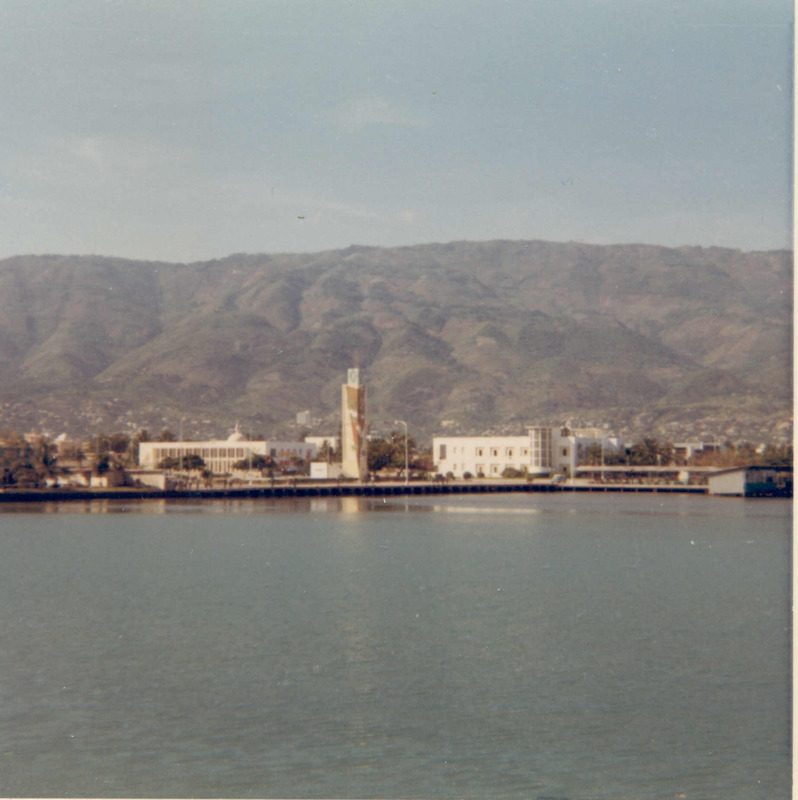 The Gary was about to deploy to the Med and Bill didn't want to extend his enlistment so off to Calcaterra he went. 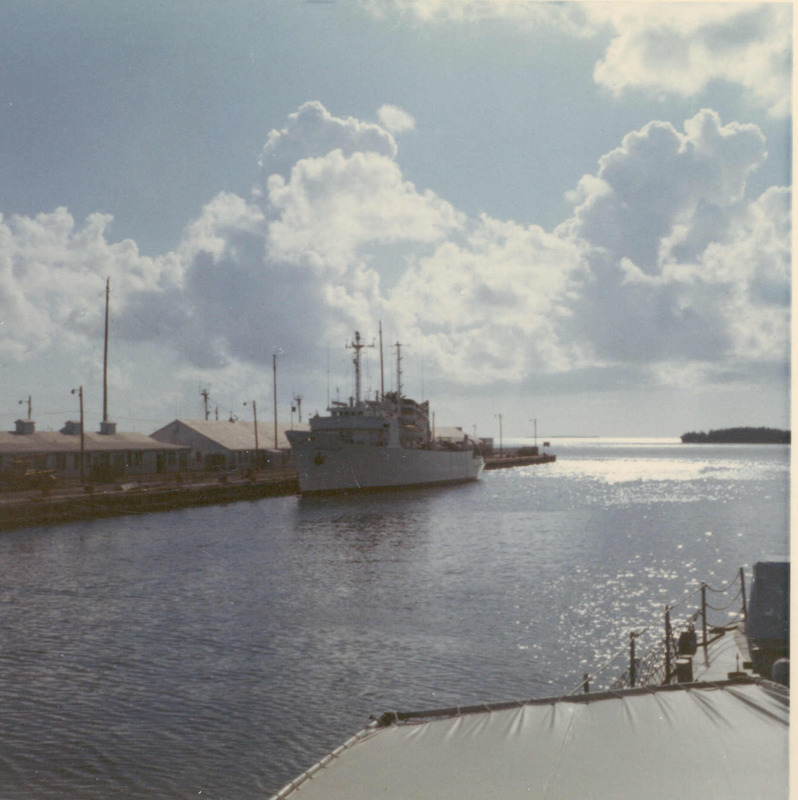 As fate would have it, the Gary's Med cruise was cut short and Bill was on the pier at Key West to welcome the Gary back home. 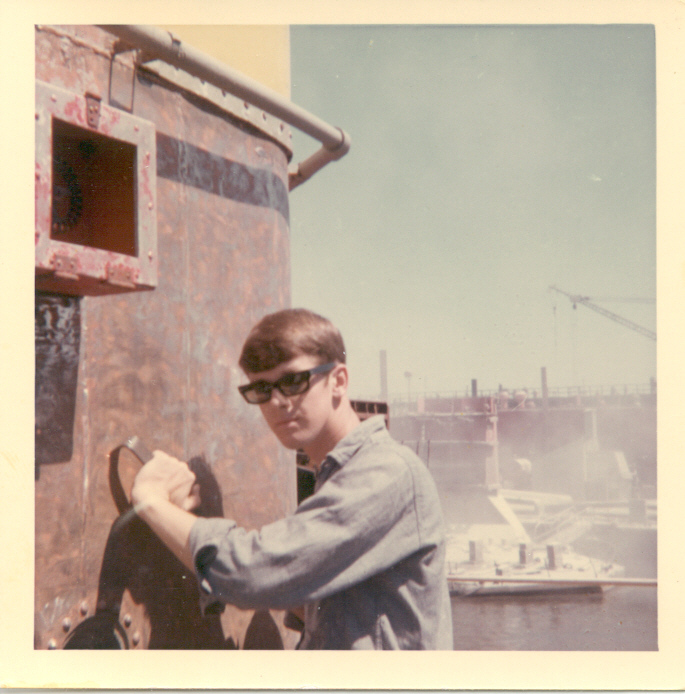 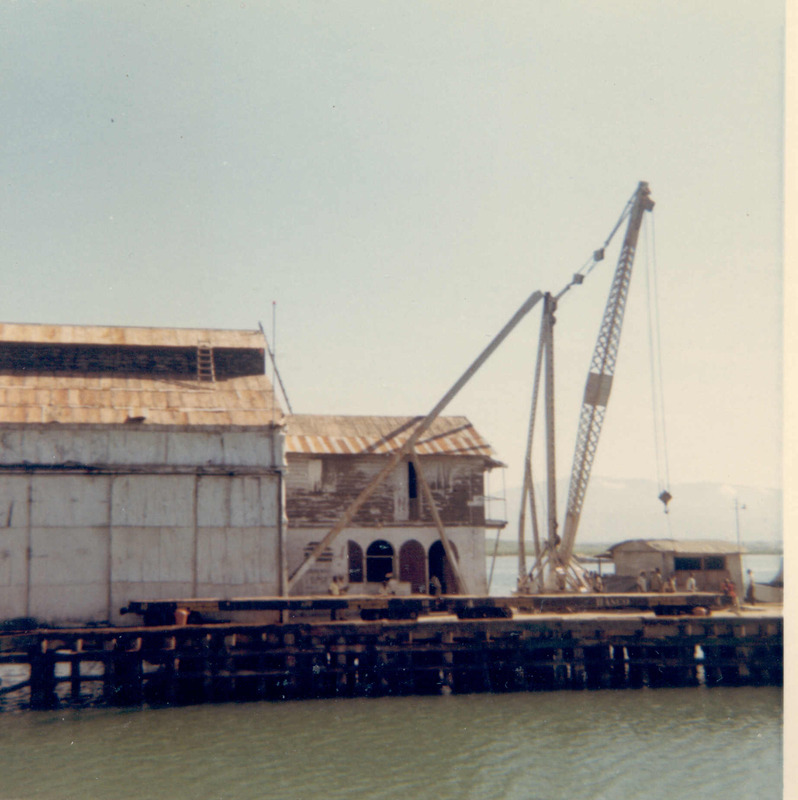 During Bill's time aboard the TJ he spent one month in New Orleans outfitting the ship for a secret project . 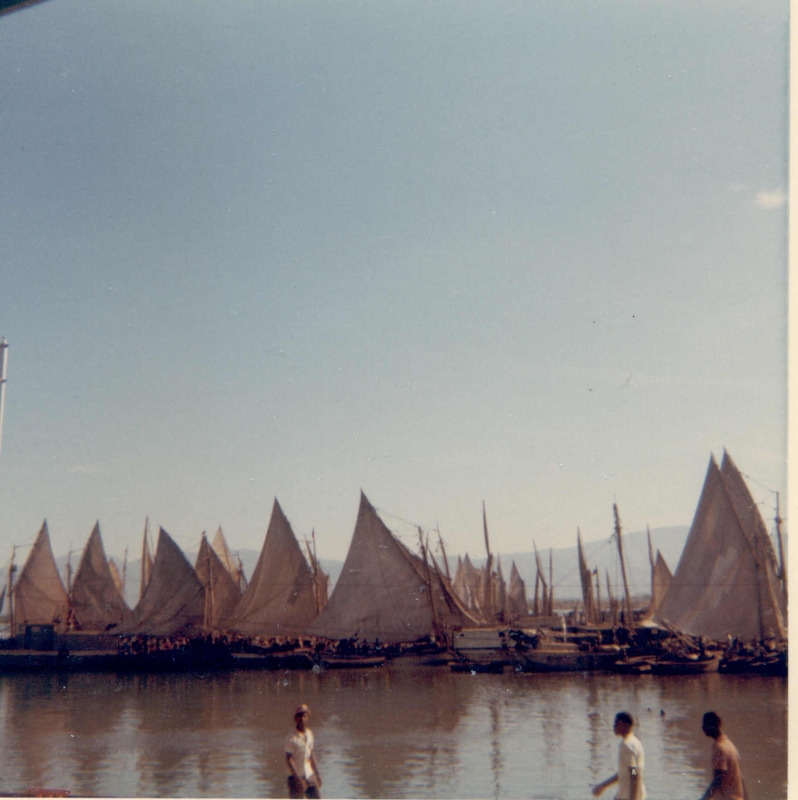 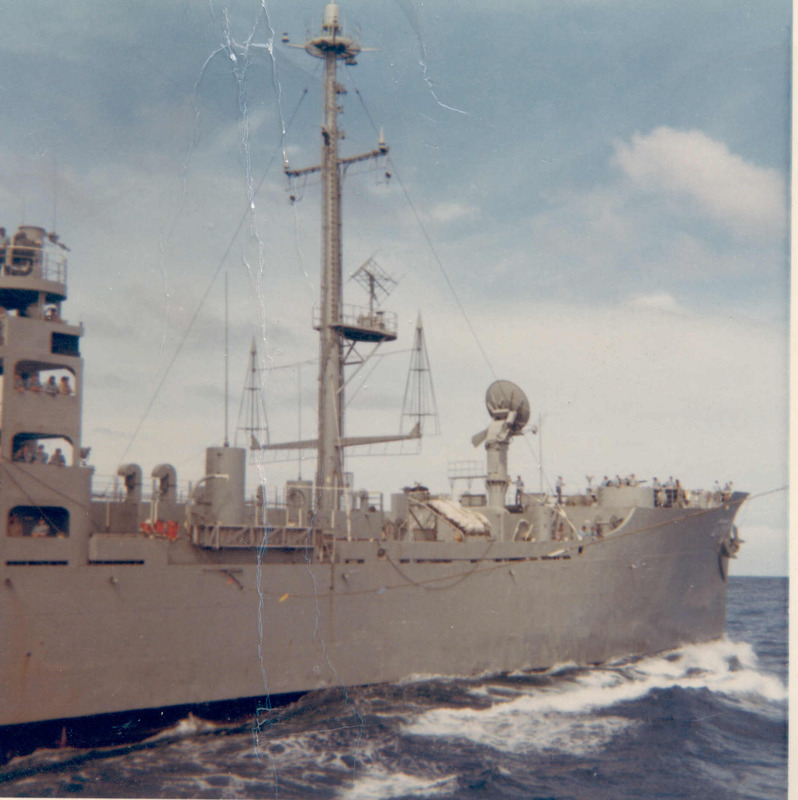 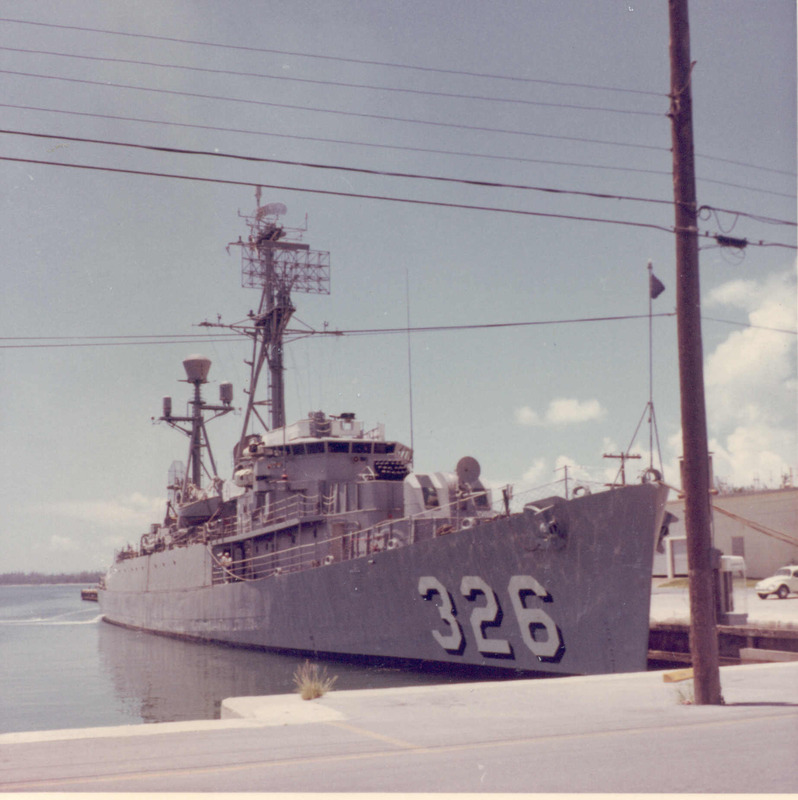 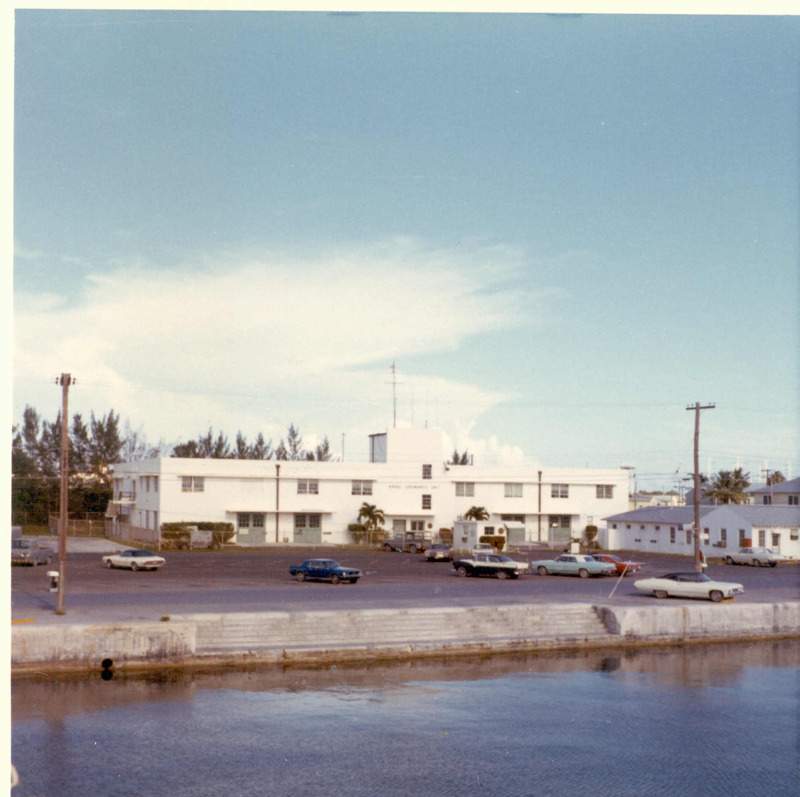 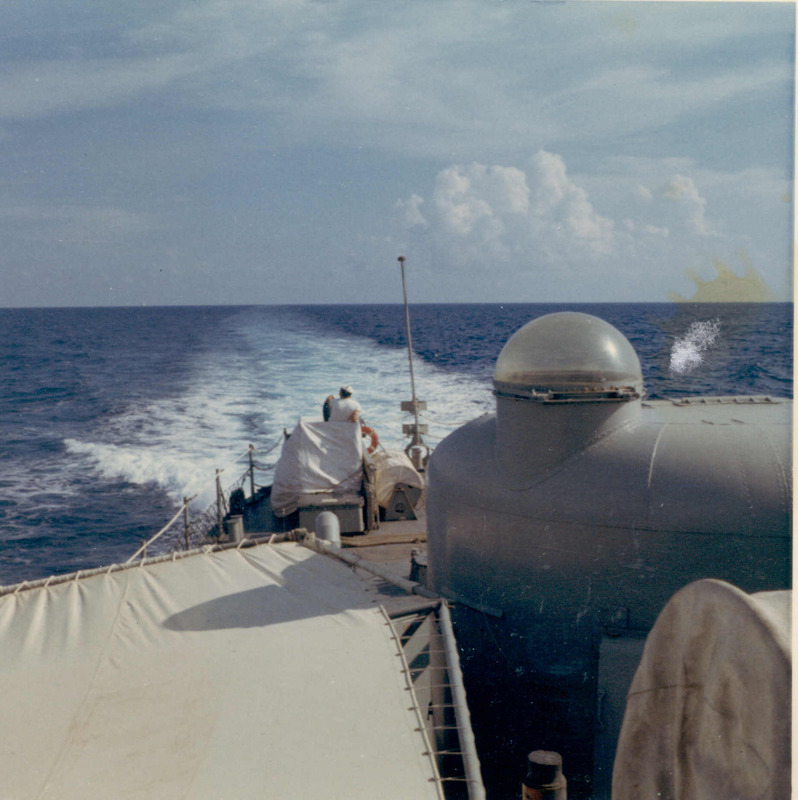 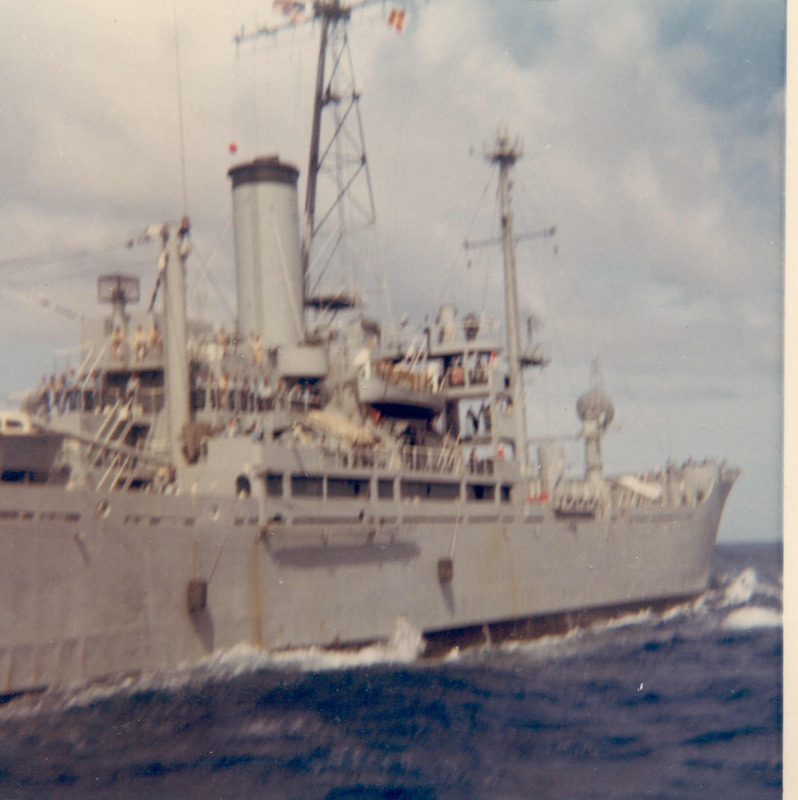 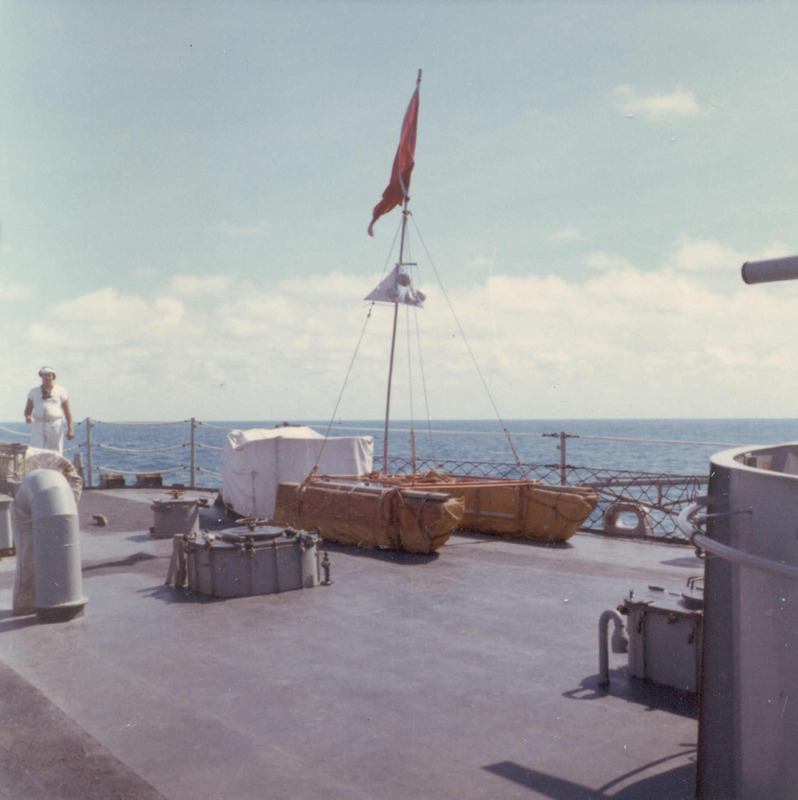 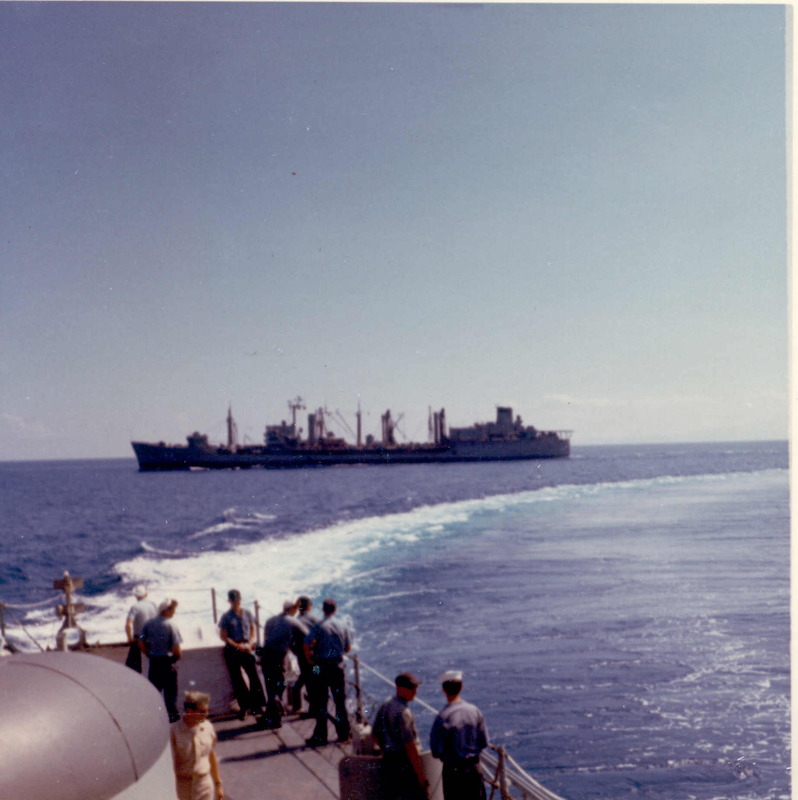 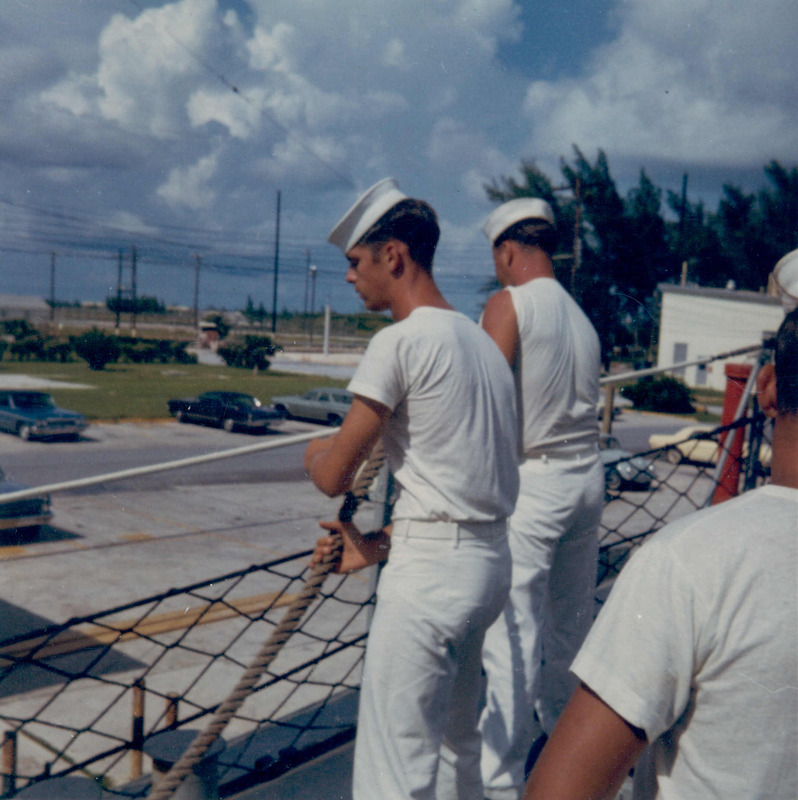 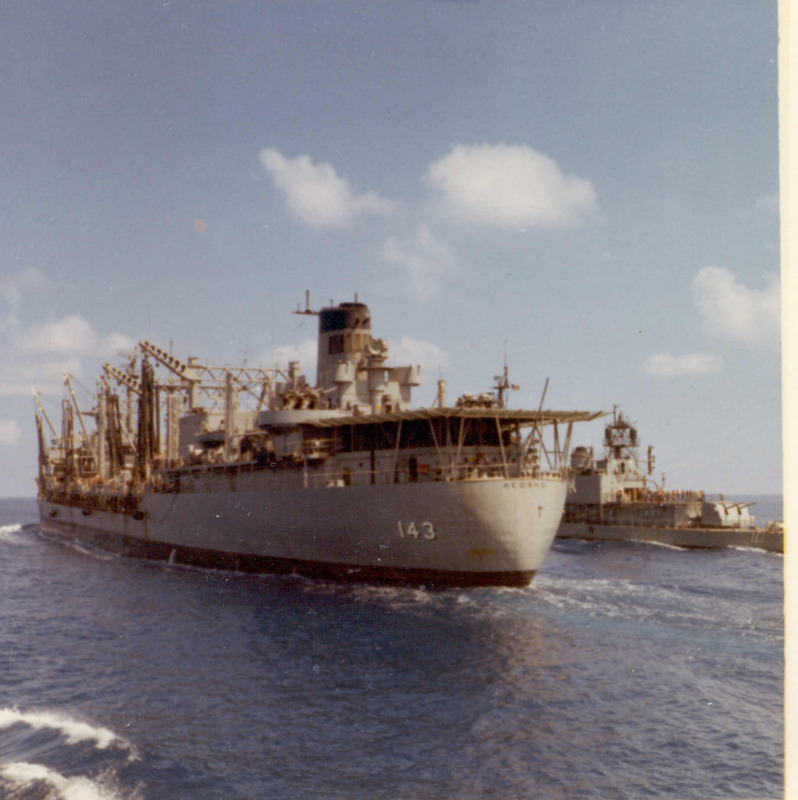 While aboard the TJ Bill also went along for the ride to Cuba to protect the "spook ship shown below. 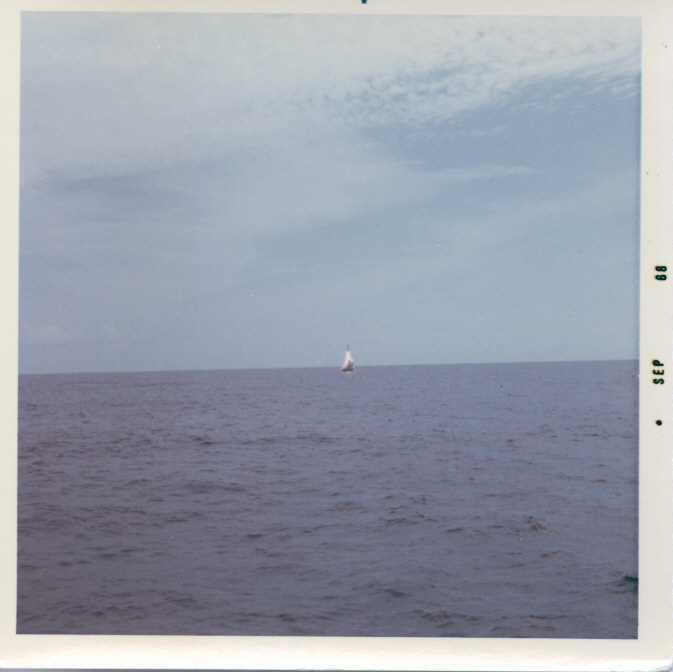 This was shortly after the "Pueblo Incident"